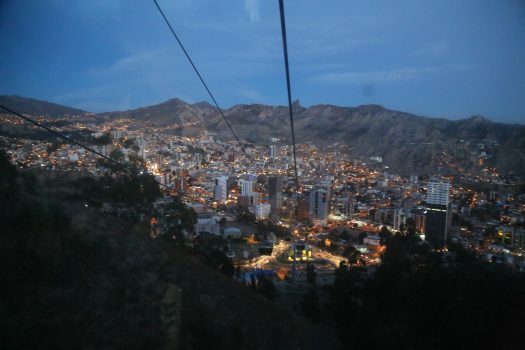 Bolivia’s position in the Central Andes has made it one of the hubs of Andean civilizations for generations and its historical legacies continue to peek through into modernity. 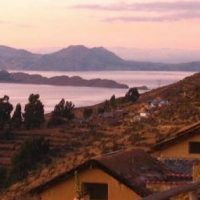 Lake Titicaca holds special cultural significance for the diverse peoples of the region while the burgeoning city of La Paz seems to cling to the spiritual relics of a forgotten past. 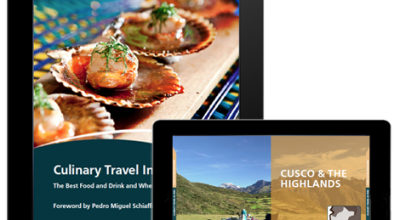 Sucre and Potosi are infused with traces of the economic gravitas they once held in the Spanish colonies. 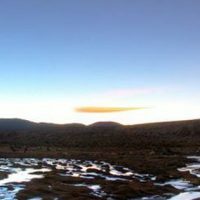 But Bolivia is not just a land of historical and political intrigue; the iconic Salar de Uyuni is otherworldly in its ethereal splendor and Eduardo Avaroa National Reserve is not only visually spectacular, but filled with a fascinating mix of flora and fauna. 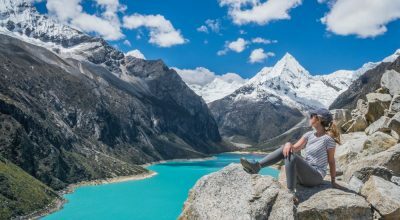 Bolivia as a destination is simultaneously stunning and rustic, demanding a true spirit of adventure from travellers who are prepared to forgo elements of comfort for the remarkable rewards of traversing this country’s terrain. 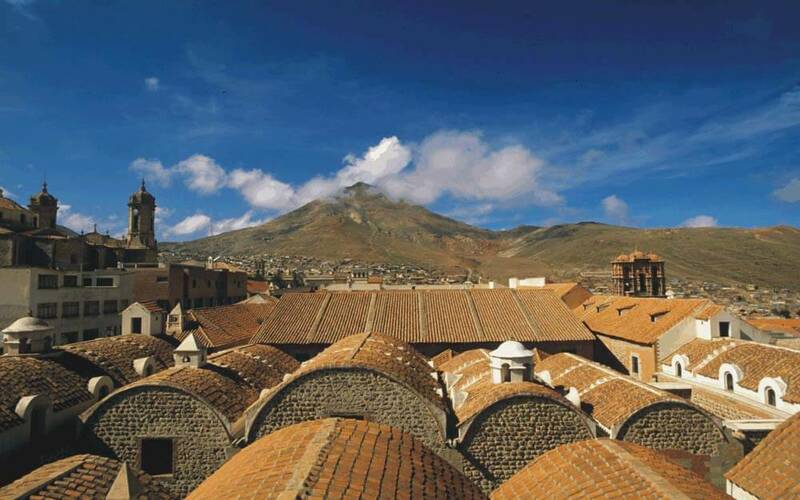 On this 10-day Bolivia: Salt flats and silver itinerary, experience the essence of this rich region. Day 4 Lake Titicaca - La Paz Visit the Inca Grand Stairs and Sacred Fountain then have lunch on Sun Island. 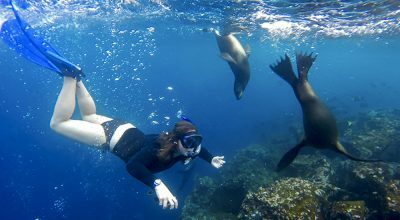 Visit Moon Island before a transfer back to La Paz. Dinner at acclaimed restaurant Gustu. Overnight ATIX. 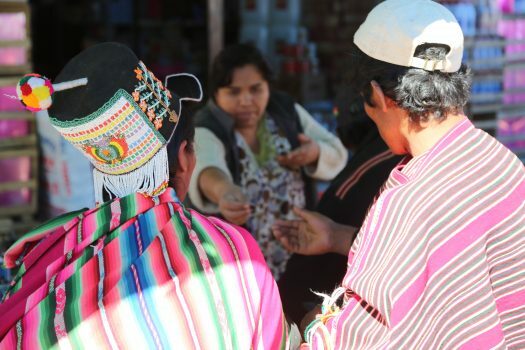 Day 8 Uyuni Explore the mesmerising salt flats of Uyuni for an excursion. Dinner at overnight at Luna Salada and evening stargazing. 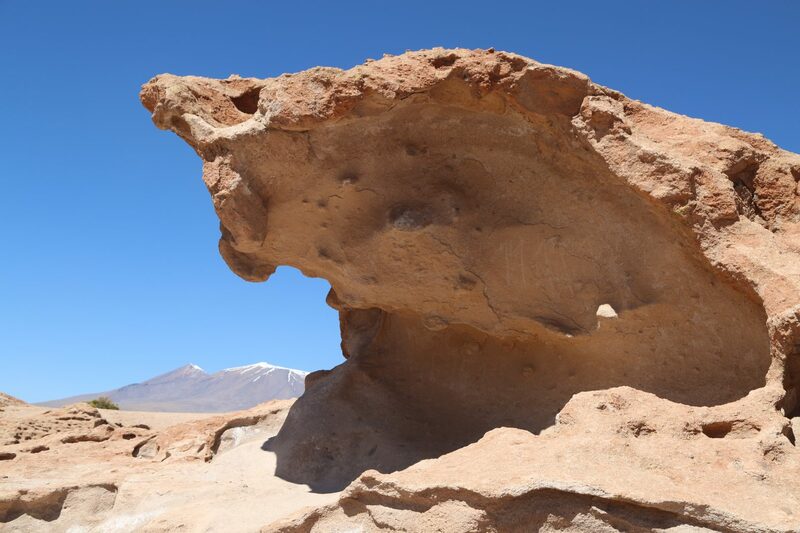 Day 10 Uyuni - La Paz Discover the beautiful natural surroundings and geology including the Sol de Mañana Geysers and Dali Desert. 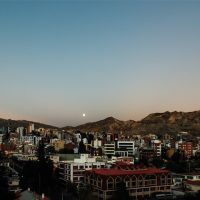 Transfer to the airport for a local flight to La Paz. Departure via international flight. An English-speaking Aracari representative will greet you at your international arrival with a customized welcome pack, complete with a booklet of your trip itinerary and other useful information. 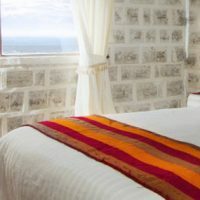 You will then be whisked off to your hotel in La Paz and assisted with all check-in procedures. 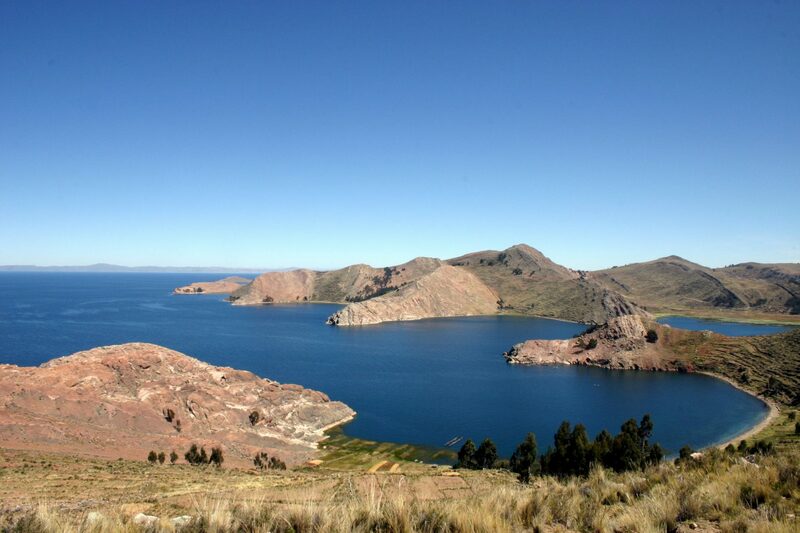 Arrive in Copacabana on the shores of Lake Titicaca. Copacabana is a popular religious pilgrimage site and home to a 16th-century Cathedral. Here you will embark on your speedboat ride across tohe deep blue waters of the lake to the Sun Island. 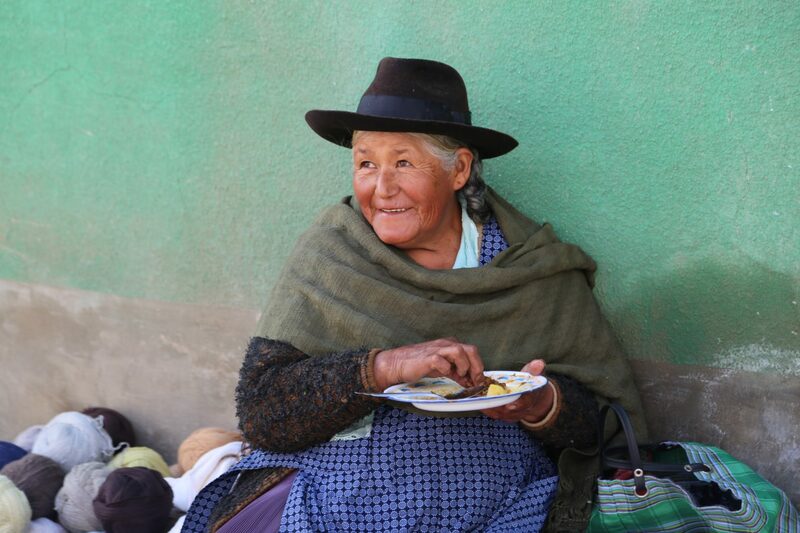 Enjoy a local lunch featuring Apthapi, a traditional Bolivian meal for travelers. Enjoy the scenery from the Sun Island, optionally hiking to Pilkocaina temple of the southern tip, before reaching your accommodation for the night. 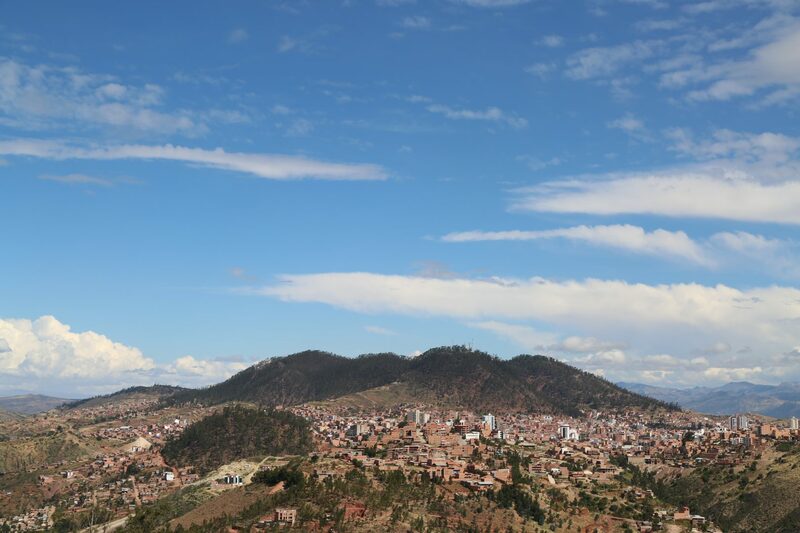 Fly to Sucre, Bolivia's most beautiful city. Spanish royalty and wealthy families involved with the silver mining in Potosí lived in Sucre. 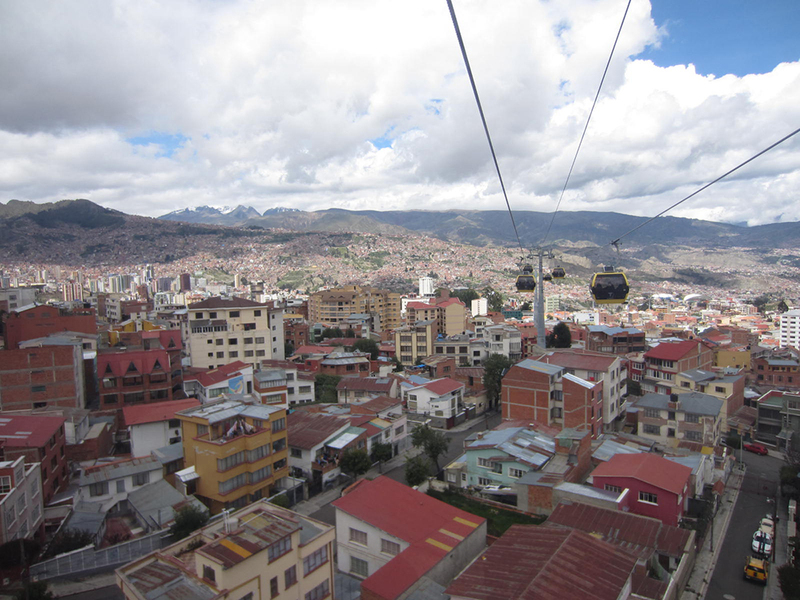 Today, Sucre shares capital city status with La Paz. 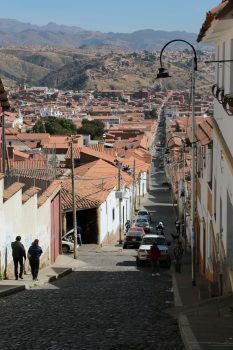 Its gleaming white stucco buildings and preserved colonial architecture, green parks, and streets lined with cafes and restaurants make it a pleasant and historical city. Besides its aesthetic charm, Sucre has many cultural attractions to visit while strolling around the city. 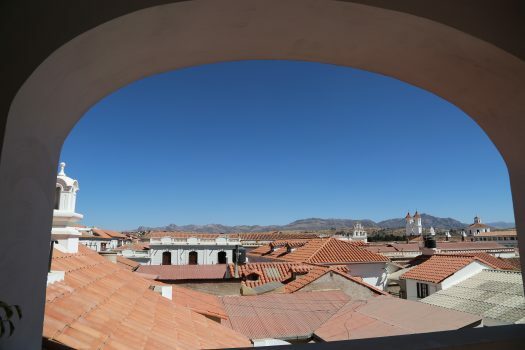 Enjoy a city tour, taking in La Recoleta, Museum Azur and the San Felipe Nery Church. 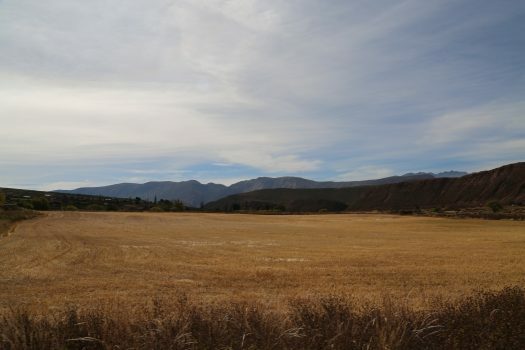 There are many other sites that can be incorporated depending on your interests such as Simón Bolivar Park, the Anthropological and Modern Art Museum, local hat and chocolate factories (must be arranged in advance), and the quarry of Cal Orck’o, outside Sucre, home to dinosaur footprints. 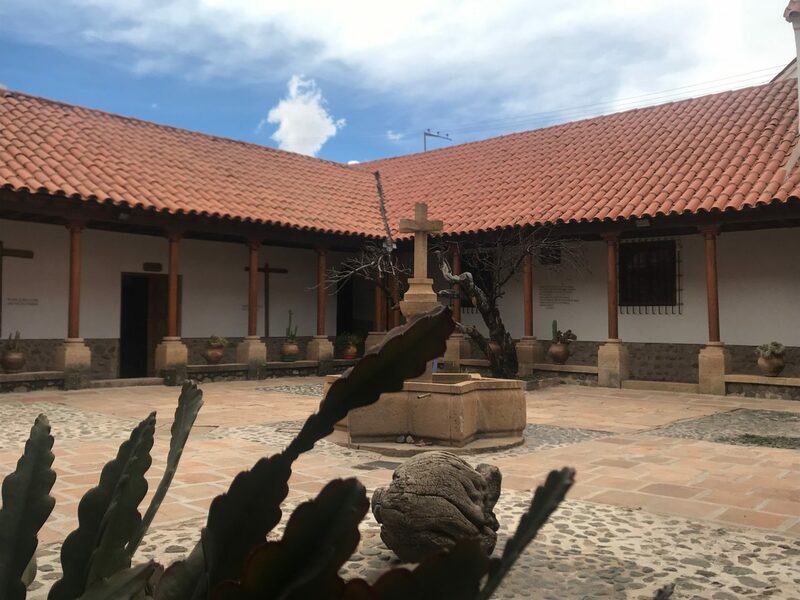 Today choose to visit Tarabuco Market and Hacienda Candelaria, or alternatively visit traditional villages in the countryside surrounding Sicre. 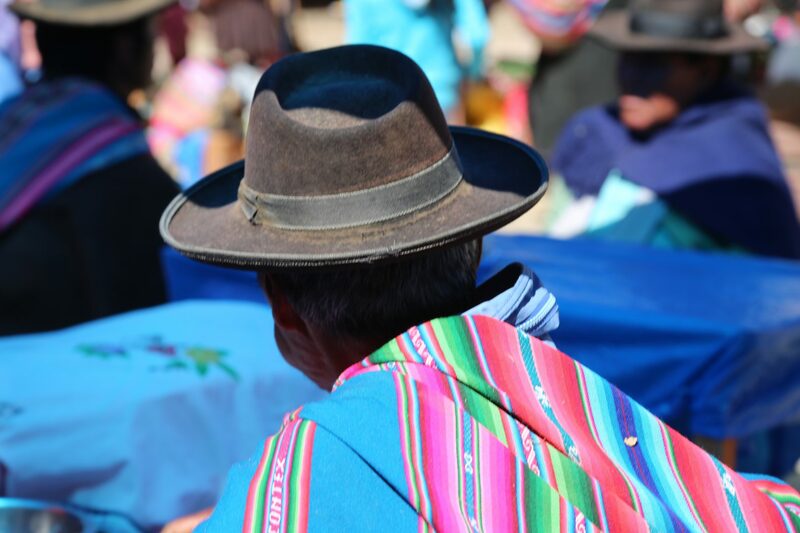 Tarabuco Market & Hacienda Candelaria: The market village of Tarabuco and the traditional Hacienda Candelaria, outside Sucre, both offer fascinating insight into traditional indigenous life in Bolivia. 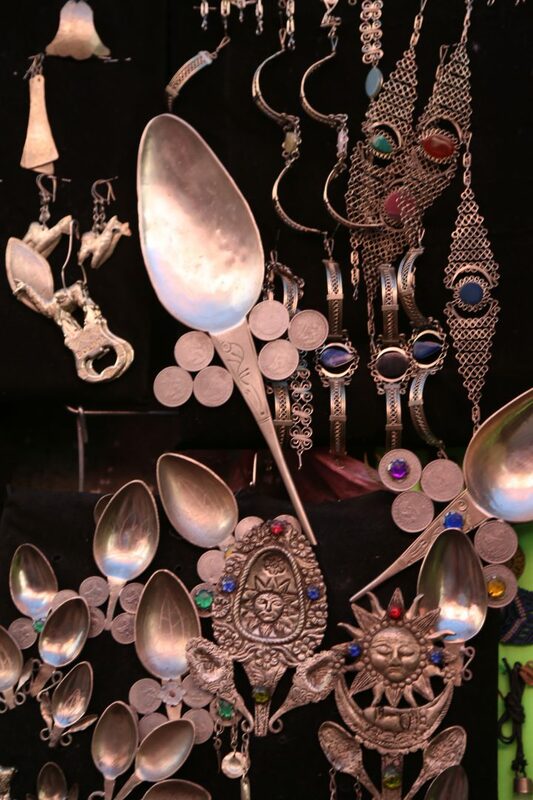 Tarabuco is known for its bustling market on Sundays where artisans and weavers arrive early and set up stands to sell and barter their colorful crafts and produce until mid-afternoon. 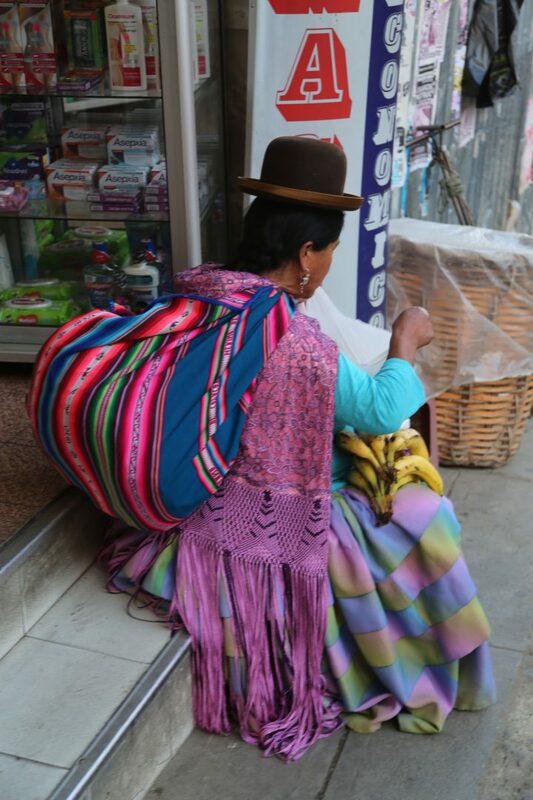 Contnue on approximately 40 minutes to the town of Candelaria, known for producing quality woven textiles. 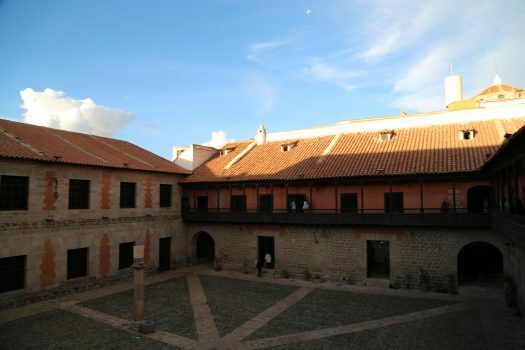 Take a tour of 17th century colonial Hacienda Candelaria where you will enjoy a typical Bolivia countryside lunch. 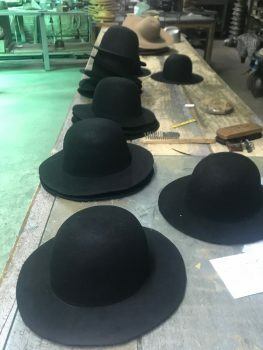 You can also participate in a textile workshop, learning to spin and dye the wool and try your hand at the intricate weaving process. 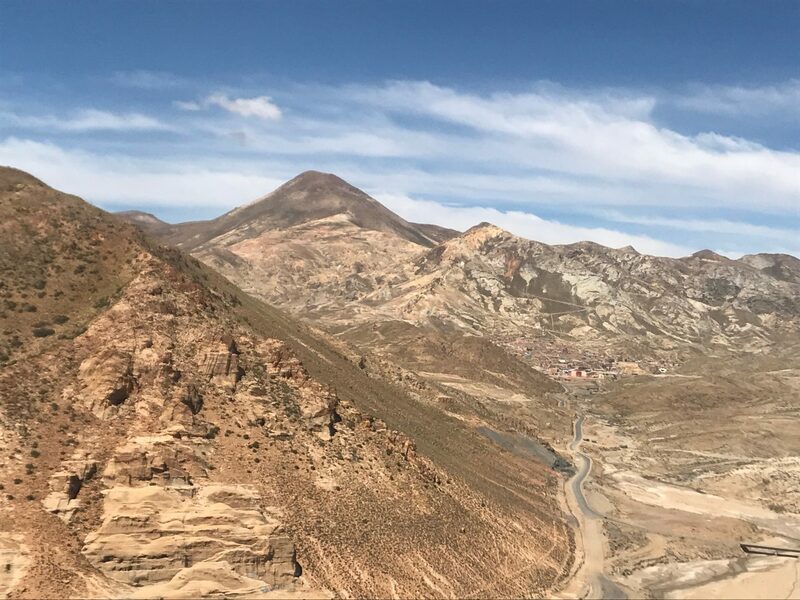 Traditional weaving village visit: Towards the northwest of Sucre lies the Cordillera de los Frailes mountain range, notable for its intense colors thanks to its mineral wealth. This area shelters the small weaving villages of Potolo and Maragua, home to the Jalq’a ethnic group. These Quechua-speaking native communities are known for their exquisite handmade textiles which detail llamas, vicuñas, eagles, frogs and imagery important to them. Visitors to either village are offered a glimpse into daily life in communities that have changed little over the years. You can optionally hike in this region before visiting the villages - follow an Inca trail, visit rock paintings in caves of Puma Machay, or hike the crater of Maragua volcano, noteworthy for the dinosaur footprints embedded in the terrain. You’ll then visit Maragua village, where you can visit indigenous homes where women produce their exquisite textiles art. Your guide and driver will meet you at your hotel this morning for the approximately three hour drive from Sucre to Potosí. Now a UNESCO World Heritage city, the city retains elements of its former grandeur. Today you will visit a few places of interest in the center of Potosí including the Casa de la Moneda (Royal Mint), filled with fascinating wooden machinery used to make coins for the Spanish colonies. You’ll also visit the local miners’ market and delve into functioning silver mine for a glimpse at the industry's past and present, with an insight into the challenging conditions miners still undergo to this day. After lunch at a local restaurant, head to the Convent of Santa Teresa, which, besides its aesthetic beauty, is a great representation of religious life during colonial times. 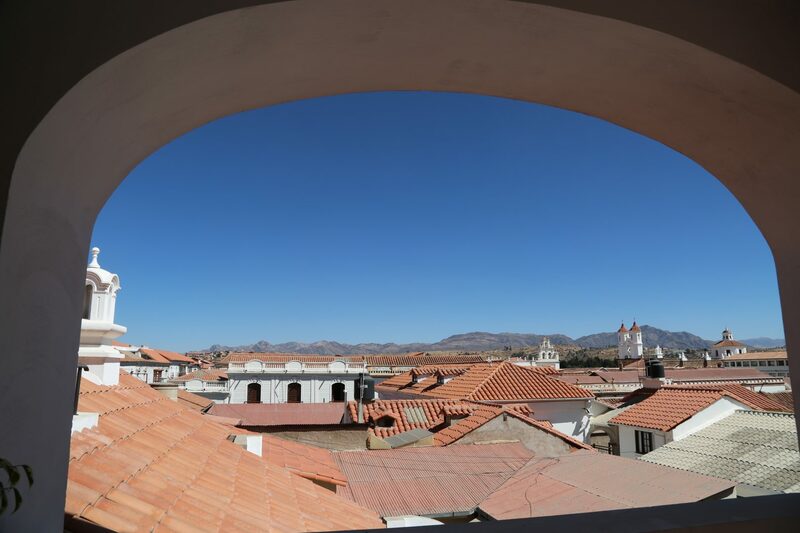 Aracari can also arrange exclusive access to other historic sites in Potosi, such as a tour of the National Archives with the director, and a visit to the rooftop of the San Francisco Church. At the end of the day, you will transfer by road to Uyuni accompanied by your guide. 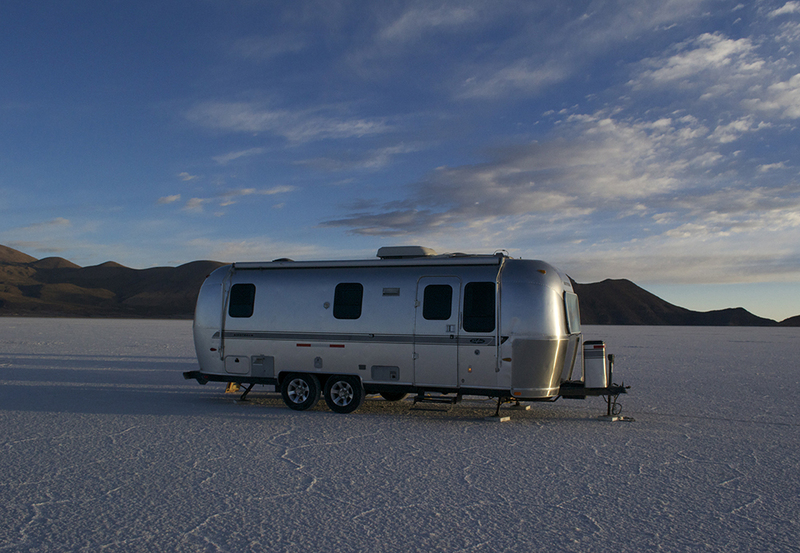 In Uyuni, you can either stay in a memorable hotel made entirely from bricks of salt, or upgrade to a deluxe airstream camper located on the Salar's northern shores. 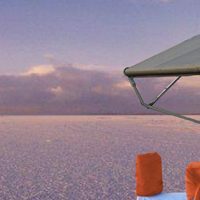 There are a total of three campers on the Salar, each kitted out with a private bathroom with hot shower, heating and mini-bar. 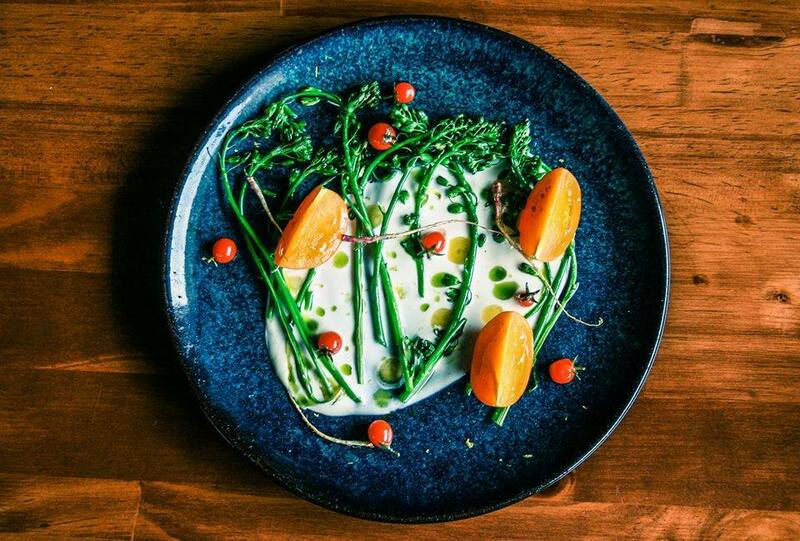 A dedicated chef rustles up gourmet food and cocktails. If you stay in the Deluxe Airstream camper, the itinerary details will vary from this outline. The largest salt flat on Earth, Salar de Uyuni affords visitors with stunning scenery unmatched anywhere else in the world. Covering 12,000 square kilometers (4,633 square miles) of Bolivian Altiplano, the vast salt flats are an awe-inspiring natural phenomenon and highly photogenic at any time of year. In the dry season, surreal pentagons of bright white crystalline salt form, while in rainy season the salt flats see a layer of water develop which acts as a natural mirror, reflecting the sky for a fantastic, other-worldly visual display. 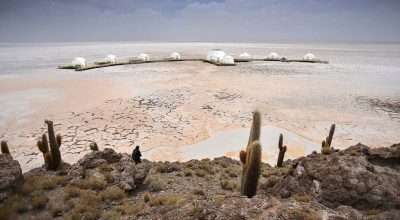 In the dry season you’ll see the bubbling ojos del sal ‘eyes of the salt’ and can reach Incahuasi Island, notable for its giant cacti. A short walk here on a petrified coral path offers views, before enjoying a picnic lunch in the middle of the salt flats. 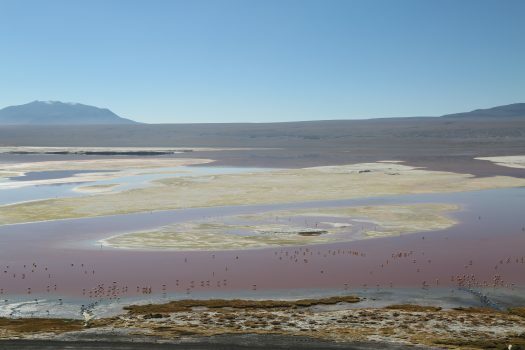 In the rainy season, thanks to the layer of water covering the crystalline salt you cannot drive across the salt flats but rather enjoy the spectacular ethereal sight and photography opportunities produced by the salt flats when it has rained. You can also visit the mummies of K’aka. 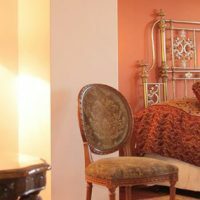 Your exact route will be adapted to the weather conditions and season at the time of your visit. To round off the day, admire sunset over the salt flats. The unobstructed expanse of the isolated salt flats makes night-time stargazing a truly spellbinding experience, as the full breadth and immensity of the night sky can be observed and appreciated. This is an optional extra. 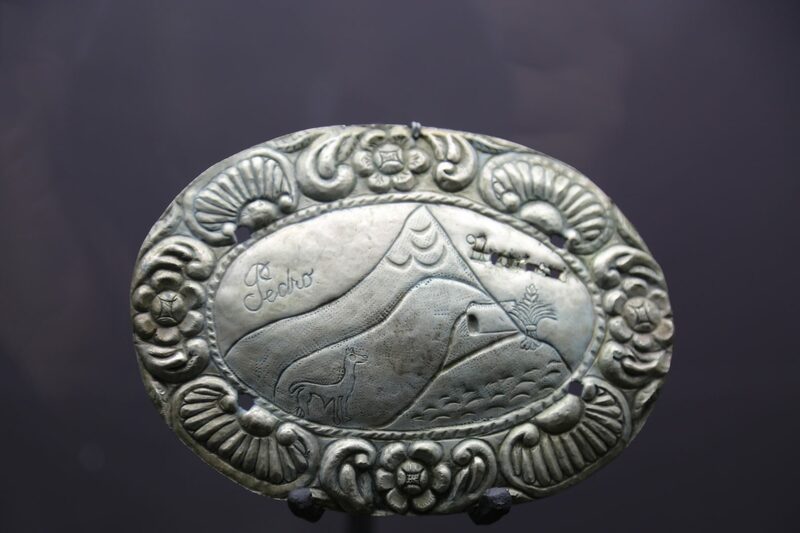 Following breakfast at your hotel, you’ll head south towards the town of San Cristobal, a colonial town that is now the world’s largest source of silver. If interested, you can stop to visit the church, featuring beautiful original frescos on the walls. Take a walk alongside the Alota River, home to much of the region’s birdlife. Enjoy the surreal and highly photogenic landscapes of this region, including the Valley of Rocks, with its unusual rock formations offering great photo opportunities. Enjoy a picnic lunch en route today. In the afternoon, visit the small lagoons of this area, including the Catal Lagoon and Black Lagoon, home to pink flamingos. End the day at Mallku Cueva, for dinner and to spend the night. After breakfast, you’ll continue south with your private vehicle and guide, towards the Eduardo Avaroa Reserve. 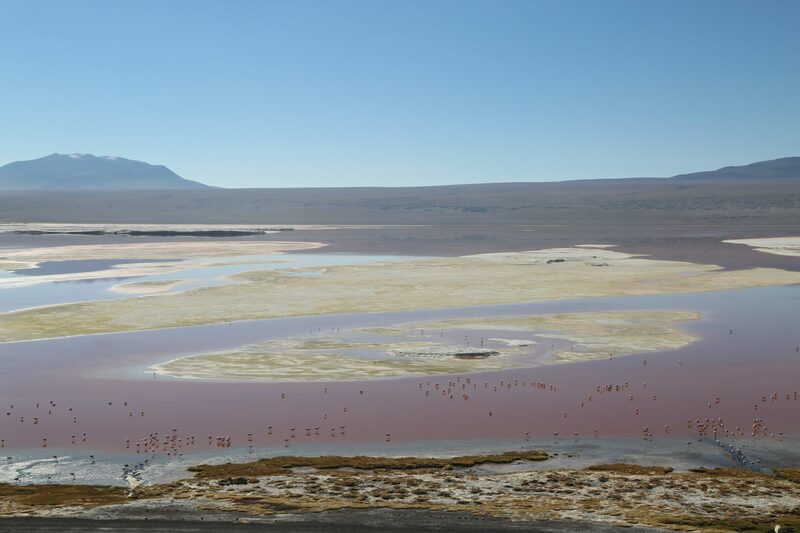 Today you will stop at the Laguna Colorada which displays various hues of red, depending on the light conditions. 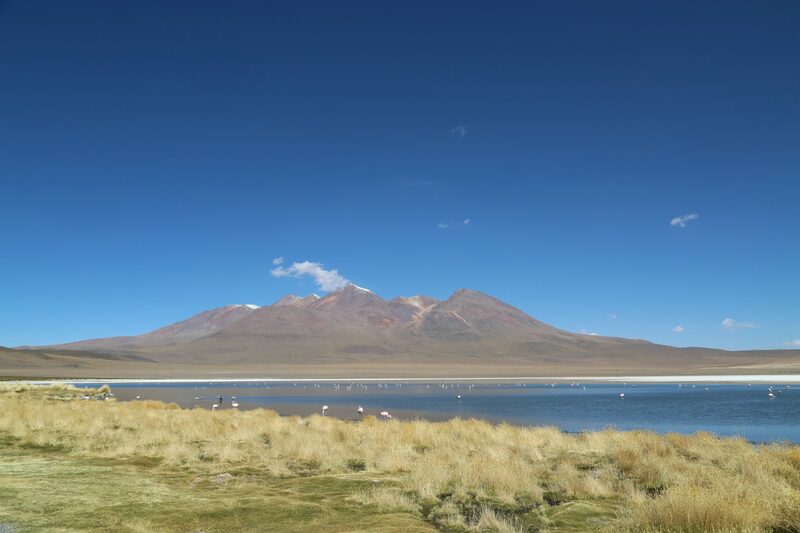 It is also the most important nesting site for three types of South American flamingoes. Continue to the Sol de Mañana Geysers, with intensely active fumaroles and volcanic craters filling with boiling lava. Afterwards, head to the Chalviri Lagoon, where you have the opportunity the take a dip in the natural hot springs. Finally, pass through Dali’s Desert and make your way to the Laguna Blanca then the Laguna Verde, which looks like a liquid emerald, varying between shades of turquoise and green. Along the way you’ll stop for a box lunch, and have many opportunities to enjoy and photograph the stunning scenery. 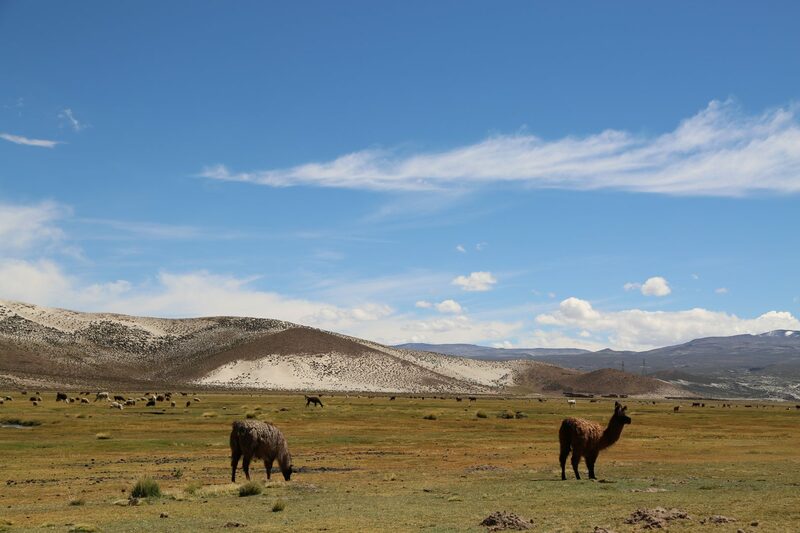 At the end of the tour, you’ll transfer back to Uyuni, passing through Andean villages and the Valley of the Rocks.